This offer will end on November 24, 2018. 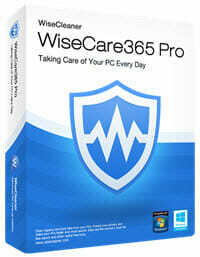 You can read about it and learn how to get your free copy at this WiseCare 365 Pro page. This contest has ended. This is a full-feature application and definitely worth your attention! 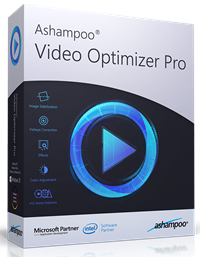 You can read all about it at this Replay Capture Suite contest page. This giveaway contest is scheduled to begin on January 7 and wil end on January 17, 2019.